Father’s Day: Men like to clean, too. No, really. Whether he’s an everyday athlete, a car buff who really likes to buff, or the king of the back yard barbecue grill, Norwex has just the right gift for the fantastic dad in your life this Father’s Day. Check out the Father’s Day 2016 specials by clicking here. 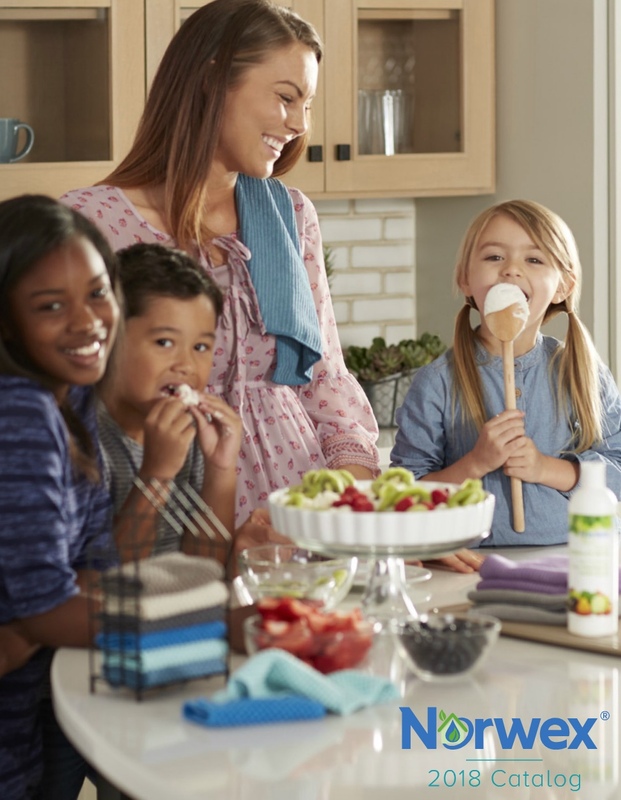 Norwex cleaning products are practical. They’re useful. They promote health and well being. And they work really well. 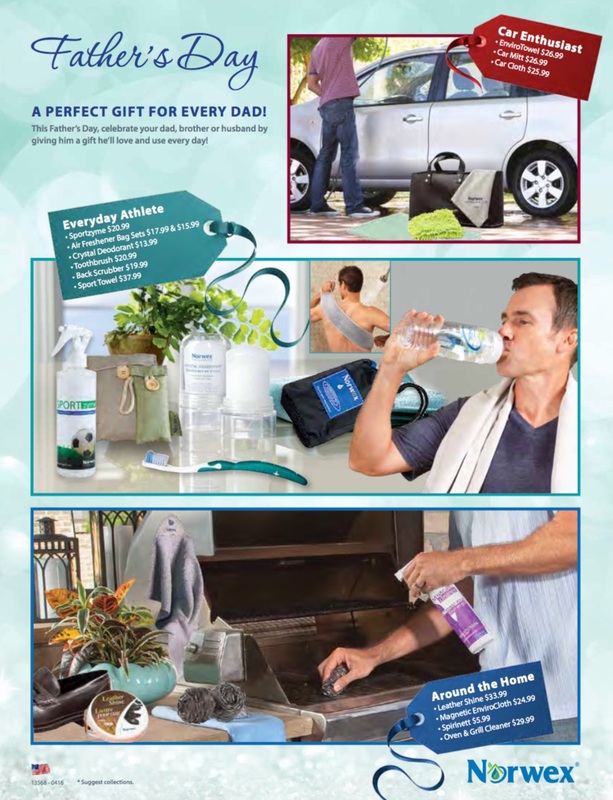 You can pick up a great Father’s Day gift by contacting me now to order — or you can head to my online shop to explore all Norwex has to offer.